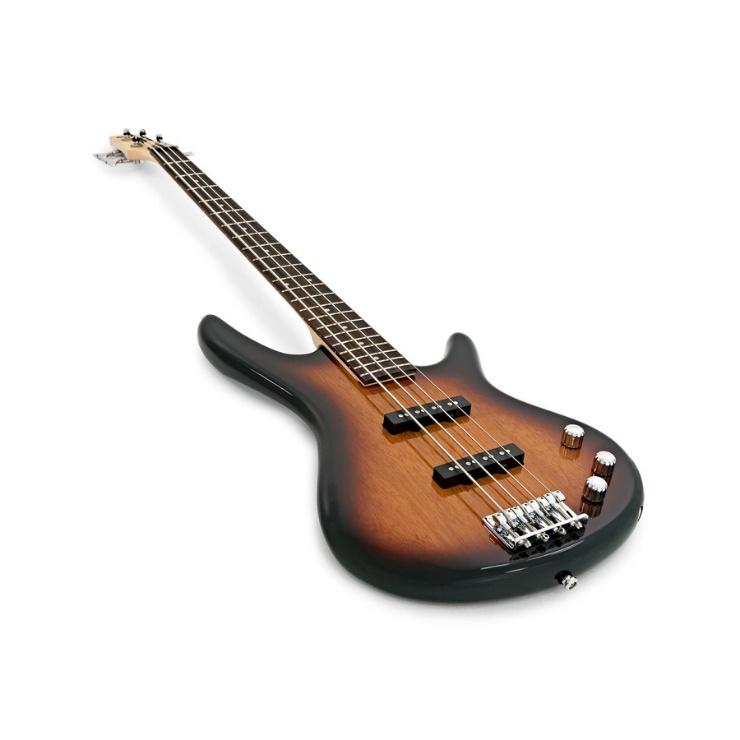 The Ibanez GSR180 Bass features a lightweight poplar body coupled with a maple neck and treated New Zealand pine fingerboard, offering bright, balanced tones which suit a variety of musical styles. 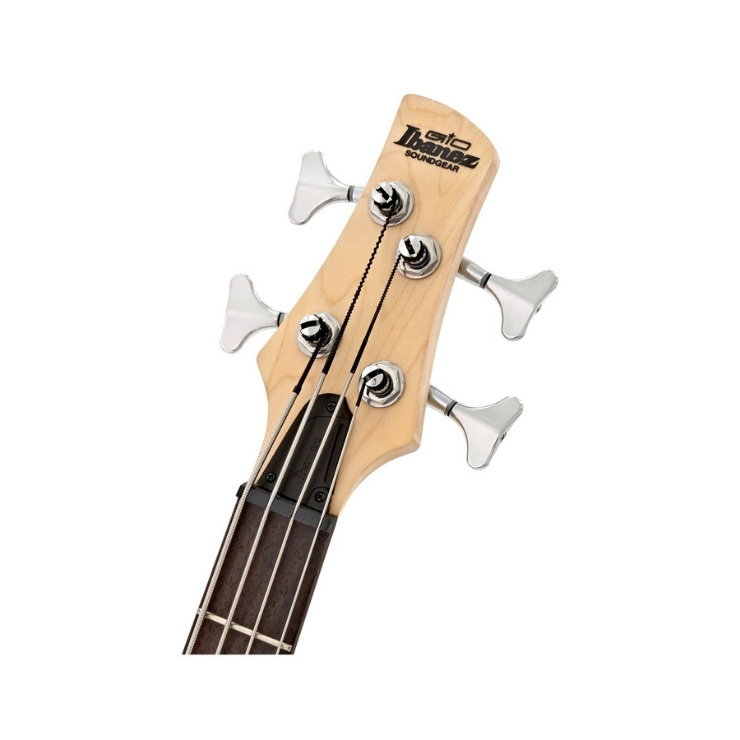 The body’s smooth, unique contours provide an incredibly comfortable playing experience, while the neck and fingerboard offer a quick, fast play. The B10 bridge provides excellent string and tuning stability, ensuring you can performance all night without worry. The GSR180 comes equipped with two powerful Dynamix J pickups, offering sweet, mellow tones which suit a variety of playing styles. These "J"-style single coil pickups can achieve everything from warm jazz sounds to thunderous rock tones. The two pickups are wired to individual volume controls and share a master tone control, letting you dial in the perfect sound for your playing style. 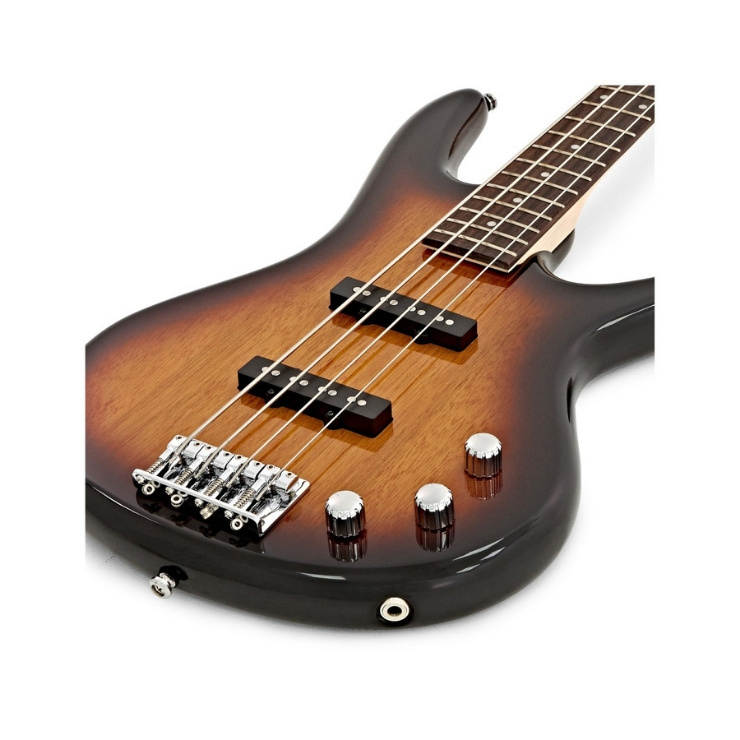 It seems most manufacturers have their own entry-level ranges of Basses these days and fortunately Ibanez isn't an exception to this rule. 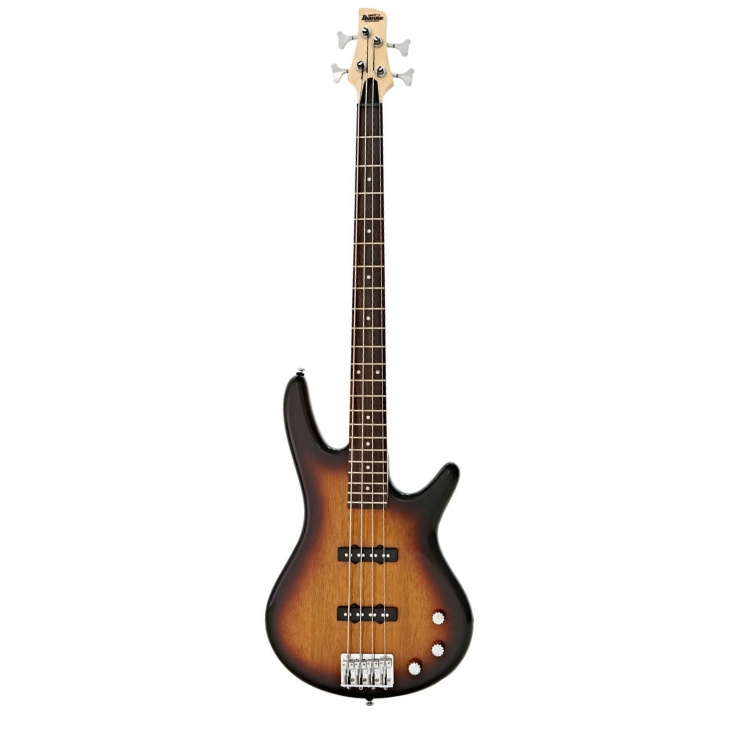 Ibanez GIO series Basses are exceptional, each instrument is built to the same high-quality specifications as that of its premium counterpart. 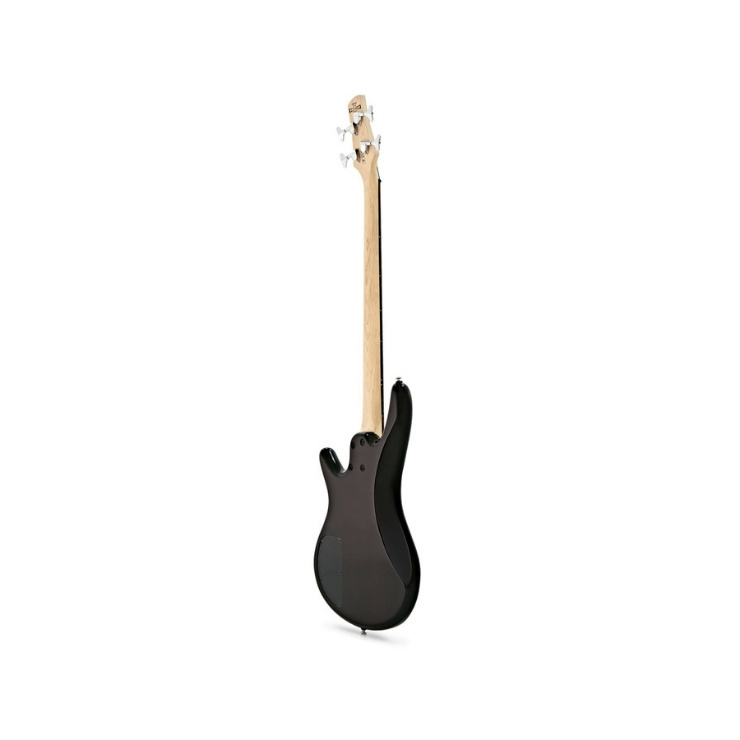 So if you're looking for an entry level Bass Guitar by a historically renowned guitar maker then look no further than the Ibanez GIO series Basses.